Why my devices are in “All CDP Devices” category only? category. So devices in “ALL CDP devices” category support CDP but don’t support (or answer) to SNMP queries. 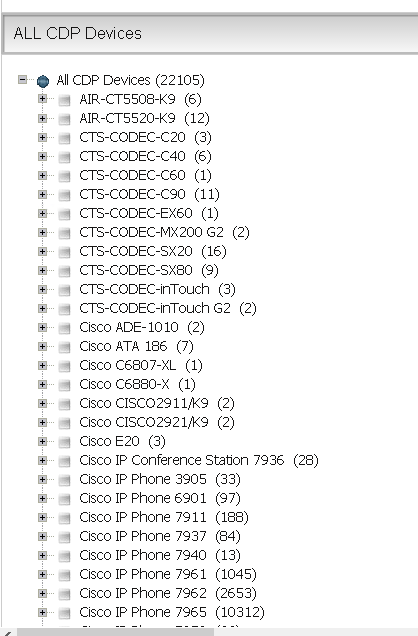 Some of the devices that are normally seen in “ALL CDP devices” category: IP Phones, LWAP Access Points. 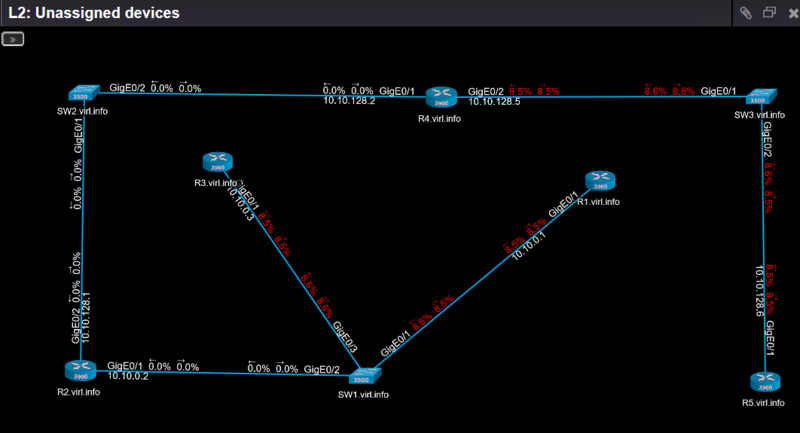 All devices with misconfigured or disabled SNMP will appear there as well. https://www.nectus5.com/wp/wp-content/uploads/2018/02/logo.png 0 0 Michael Kors https://www.nectus5.com/wp/wp-content/uploads/2018/02/logo.png Michael Kors2017-10-02 11:47:552017-10-02 11:48:00Why my devices are in "All CDP Devices" category only?